← MGSV: The Phantom Pain Collector’s Edition ! 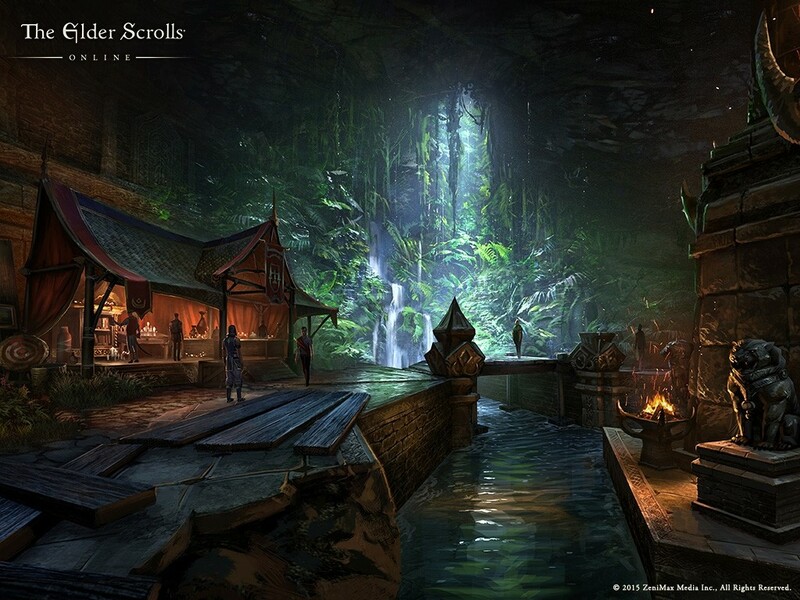 The Elder Scrolls Online – Update 6 Live ! June can’t come fast enough ! Xbox One all day with this game !